This Monitor Case that Protects Your Television! This Monitor Stand Safety Transports your Televisions! Buy Television Stands Online Now! 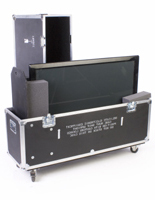 This monitor stand, monitor case, is constructed of durable 3/8" plywood with an ABS laminate for maximum protection. The heat and stain-resistant ABS laminate makes this LCD case truly impressive. 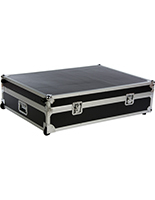 The shipping case, monitor case comes with a movable foam block inside that allows for the positioning of your television to where it will receive the most protection. Three slots are provided, making the inside 39-1/4", 41" and 43" wide. 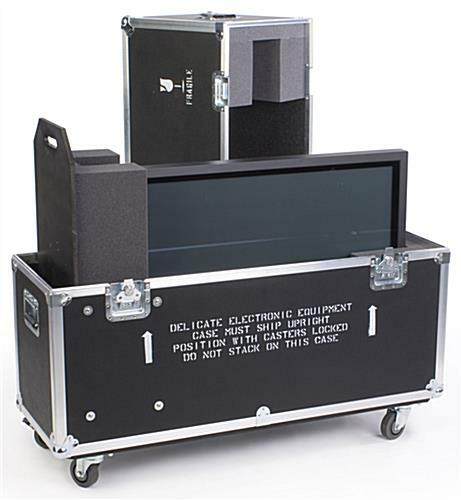 This plasma television case, monitor stand case, includes ample space for cables and other accessories. 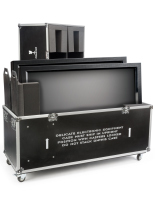 Use this monitor case today to protect your valuable television when transporting from trade show to trade show! 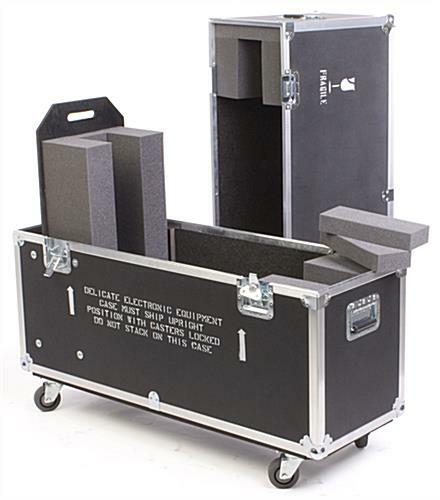 This monitor case features an EVA foam interior that protects your plasma television. 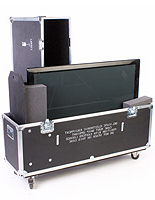 We provide two (2) long blocks of foam to put between the inside of the case to stop the monitor from moving. Just cut the foam to the needed size. 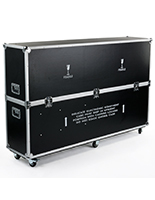 A monitor case, also known as a shipping case and flat panel LCD case, has (4) large wheels that make it easy to transport. 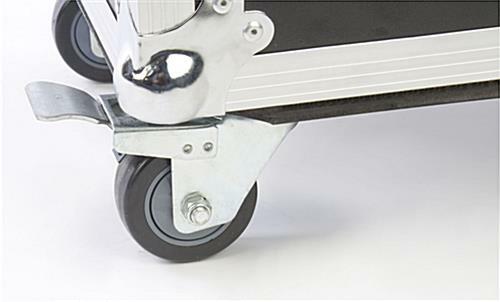 Two of the wheels lock to keep your monitor case stable during shipment. 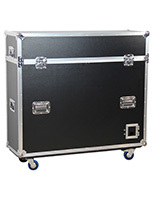 This monitor case also has (4) recessed chrome plated iron latches that keep it securely closed. These latches lock into place for a tight fit. 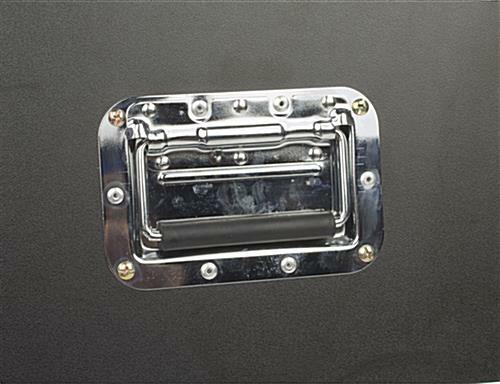 There are also (4) spring loaded handles on the monitor case for convenient pick up and pulling.